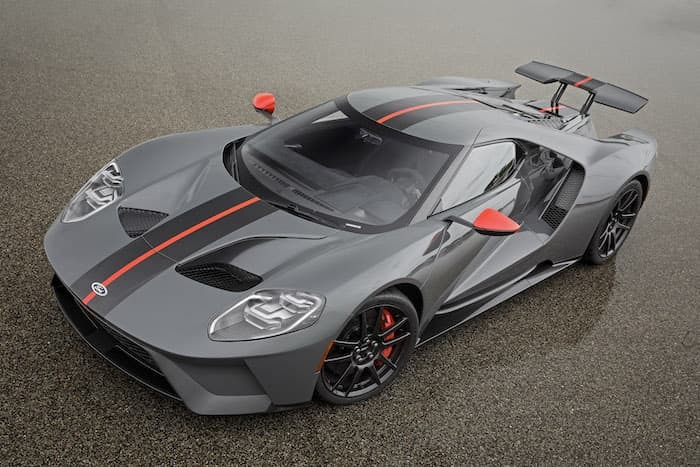 Ford has announced a new special edition version of their GT supercar, the Ford GT Carbon Series. 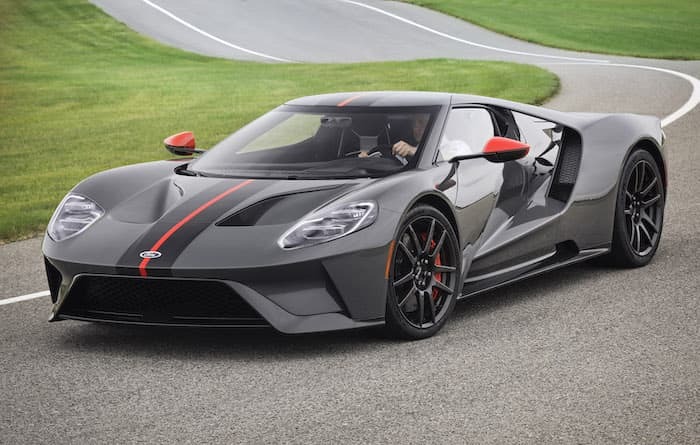 According to the car maker this is their lightest GT to date at around 40 pounds lighter than the standard car, thanks to a range of carbon fiber parts which even includes the wheels. 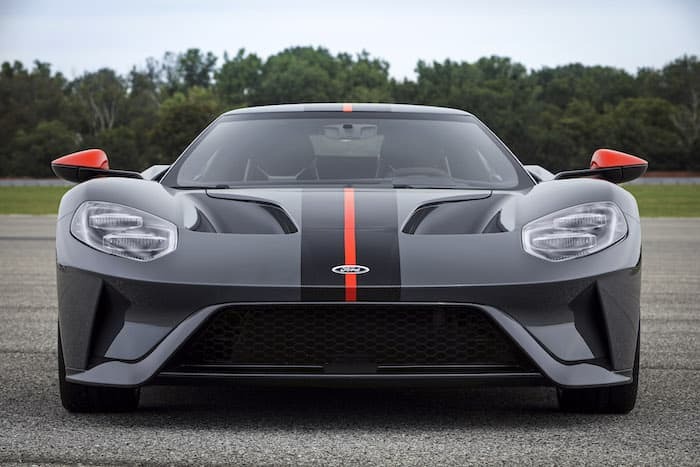 You can find out more information about the new Ford GT Carbon Series at the link below.